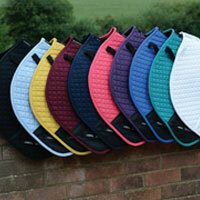 Durable All Purpose Cotton Saddle Pad with a wick easy lining. 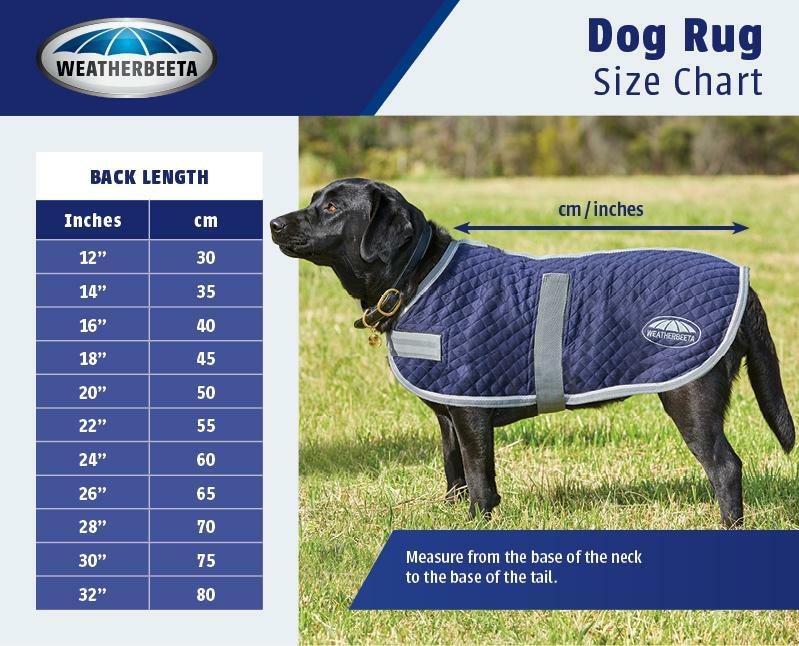 This durable WeatherBeeta Prime All Purpose Cotton Saddle Pad has a wick easy lining to help keep your horse cool, dry and comfortable. 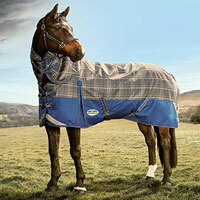 It features a breathable mesh spine for extra airflow and a PVC-covered girth patch for added durability. 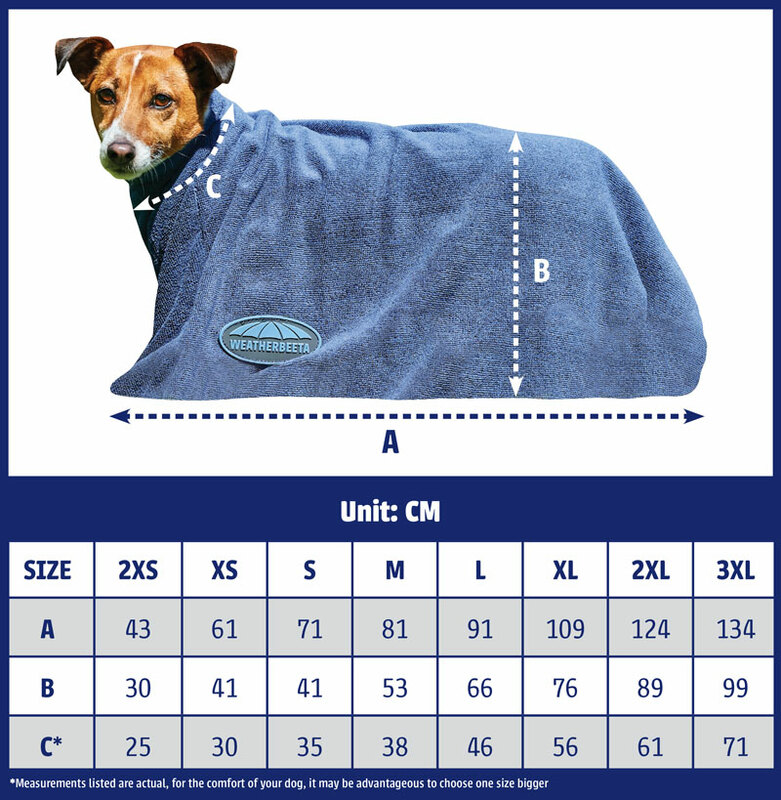 It also features a high wither design allows for extra space where needed.